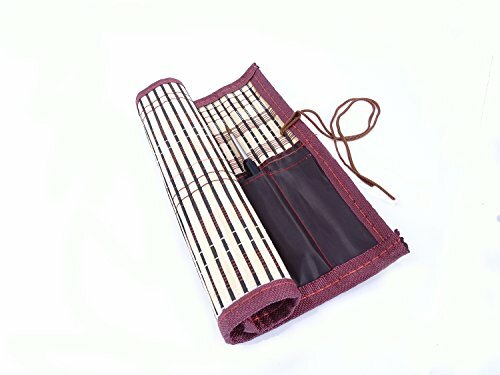 Product prices and availability are accurate as of 2019-04-17 04:12:51 UTC and are subject to change. Any price and availability information displayed on http://www.amazon.com/ at the time of purchase will apply to the purchase of this product. 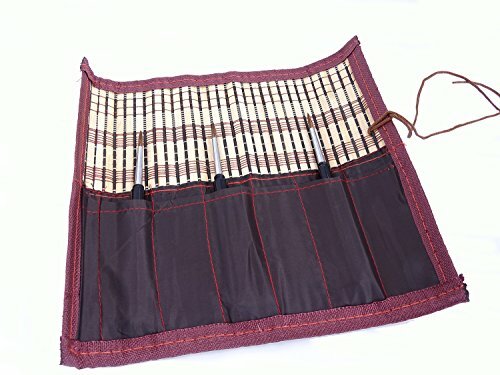 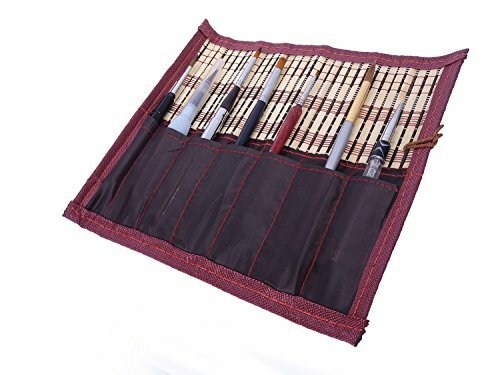 Function:roll up pen/pencils/paint brushes holders can keep 7 chinese calligraphy brushes. 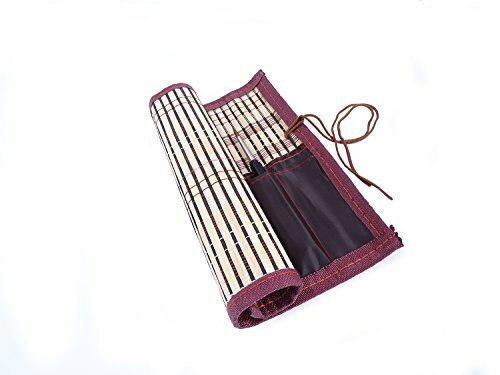 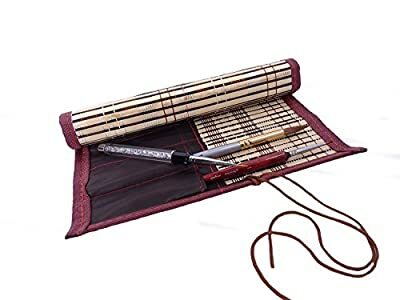 Size: 24cm (9.5") x 22.5cm (9") Material: Natural bamboo Function: Rollup has pockets, you can keep 7 chinese calligraphy brushes at a time Weight:0.04KG Package:1 brush holder.